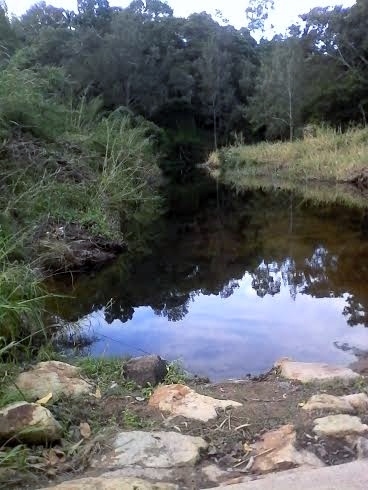 Located just 5kms from Brisbane city, Banks Street Reserve covers 37 hectares of bushland with natural fauna, flora and bridges over Enoggera Creeks. 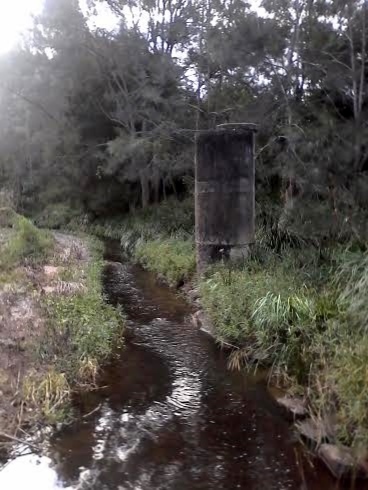 The Reserve was once a chinese market garden known as Seven Mile Scrub and today connects the more populated suburbs of Ashgrove, Alderley and Newmarket. 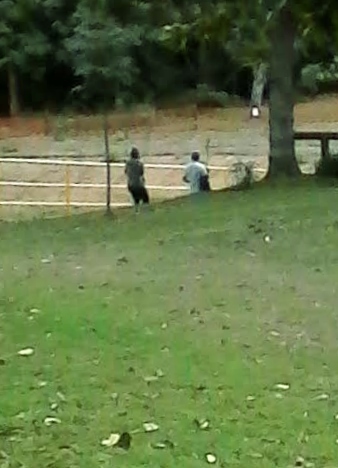 I entered the Reserve via Quandong Park (with pooch) from the street of the same name and took off along the bike path. The Reserve includes a grove of blue quandong trees which were planted in 1987. 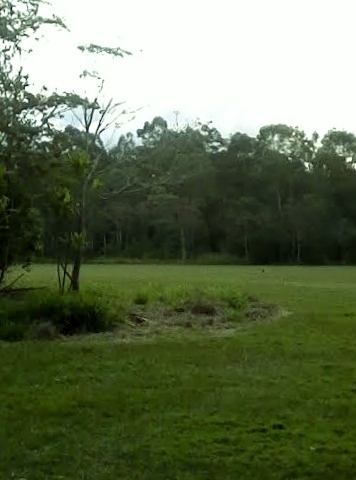 The Reserve shelters open eucalypt forest and remnant dry rainforest along Enoggera Creek. Parks of the bikeways along the Reserve do feel a little remote and while I had my four legged friend with me, you may wish to walk, run or ride with a friend or in groups. While I spotted a scrub turkey building a home, the Reserve is also home to azure kingfishers, spectacles monarch birds and black river ducks. 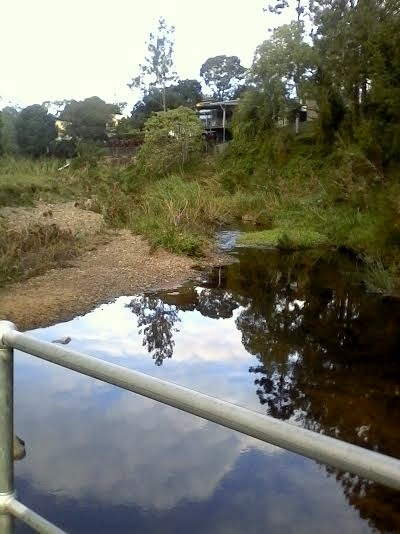 Prior to my visit, it had rained for 2 days so the creek was flowing freely. To feel like you are retreating to the country without leaving the city, why not with Banks Street Reserve.